On behalf of the KidneyBuzz.com Team, we want to thank you for choosing KidneyBuzz.com for your Chronic Kidney Disease and Dialysis tailored daily news, Renal and Diabetic Diet flavorful meals, inspiration, breaking insights, products, and services. Our priority continues to be to provide Chronic Kidney Disease and Dialysis patients with the highest quality and most intriguing information at no cost as well as the most useful products and programs at the best value possible. We focus on consistent daily communication via individualized phone calls, multiple relevant emails, Facebook Post, 24/7 Chronic Kidney Disease and Dialysis news, and listening to direct patient feedback. Allow us to serve you better by completing the following 5-Minute Viewer Survey and offering your valuable feedback. The following questions will take only about Five (5) Minutes to answer. To ensure that all information will remain anonymous, do not include your name. We want you to feel free to answer all questions as honest as you can and complete it as quickly as possible. Thank you for taking the time to assist KidneyBuzz.com in serving you, the valued viewer and friend, better in 2018. 1.) 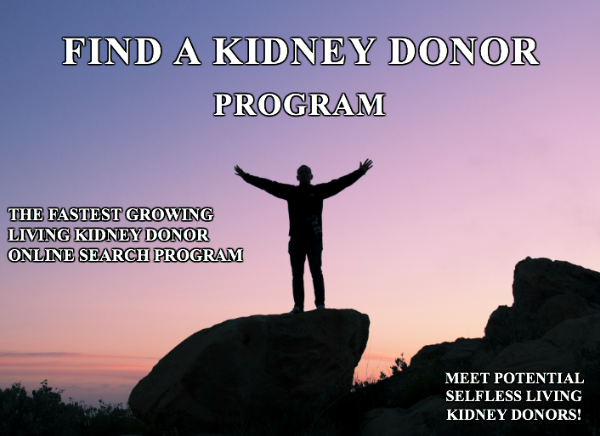 What are your favorite KidneyBuzz.com programs and products? 2.) How do you connect with KidneyBuzz.com? 3.) Approximately how many times do you engage with KidneyBuzz.com programs and products each week? 4.) What programs or topics most interest you? Check all that apply. 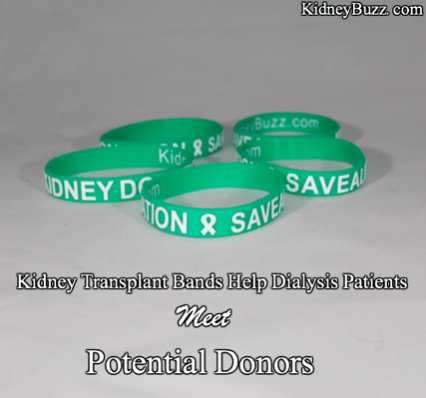 Why are you a KidneyBuzz.com viewer? Thank you for taking the time to help KidneyBuzz.com better serve you!